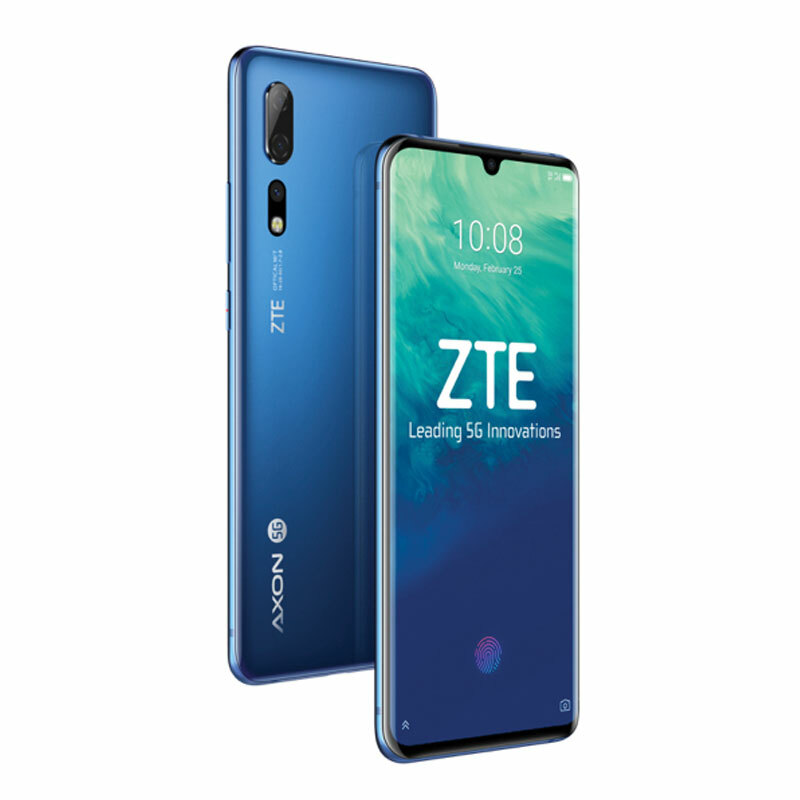 ZTE said it plans to launch a handful of 5G devices in the coming months, as it unveiled the Axon 10 Pro, its first smartphone compatible with the technology. The 5G device, which it said will be available mid-year, runs on Qualcomm’s Snapdragon 855 processor, X50 modem and features a 6.47-inch display. It also packs three rear cameras and an in-display fingerprint scanner. He noted the increased power requirement creates more heat, which it is able to control with an advanced liquid circulating cooling system. 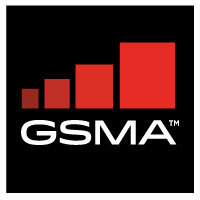 He added a new slot antenna architecture improves system performance by reducing signal interference and saves space. The smartphone launches first in Europe and China. No price information was available. Yee said the Axon 10 Pro will be just one of a handful of 5G devices it plans to roll out in the coming months. At the event, the company also unveiled a new Blade model featuring a 32MP selfie camera. Blade V10, with a waterdrop screen and 2.1GHz octa-core processor, will be available in China and Europe in March and Latin America in April. The device comes in two versions, with 3GB of RAM and 32GB of storage or 4GB of RAM and 62GB of storage. Xu Feng, CEO of ZTE Mobile Devices, said the company is conducting 5G device field trials with operators in eight countries, including Canada, the US, Australia and Spain.